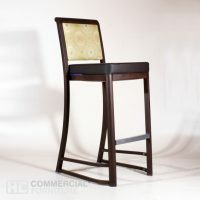 Do you have a penchant for a glass of wine at night, just to unwind? 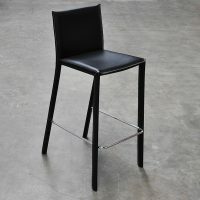 On the other hand, perhaps it is time to display the endless bottles collected from shopping trips and from compulsive buying at airport duty free shops. 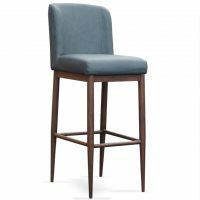 Who from time to time, does not dwell on outfitting an area of his home with a small bar to display a well-stocked liquor collection and complete it with bar stools? 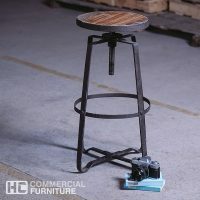 This seems like a fancy idea for most but it certainly hits the spot for those who like their drink in the privacy and comfort of home. 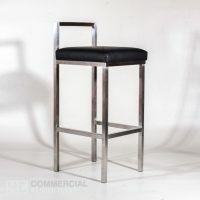 Fancy bar stools will complete the picture. 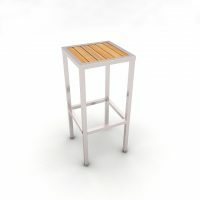 Scour the net. 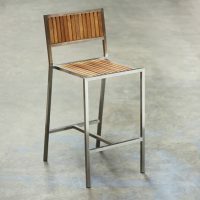 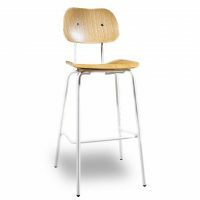 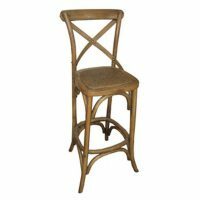 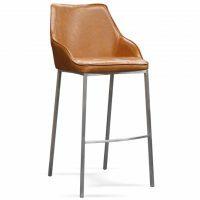 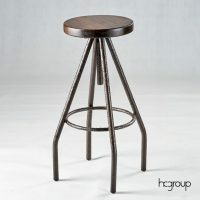 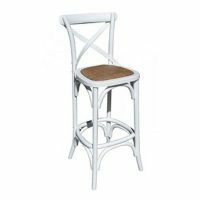 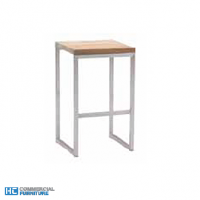 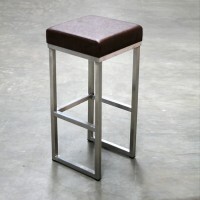 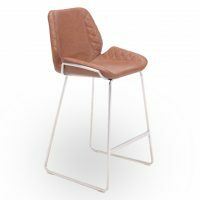 Bar none, the best place to look for bar stools is the net as it offers the widest range of choices. 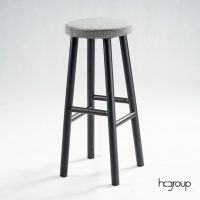 Just be mindful of processing and shipping days, taxes, shipping cost and whatnot. 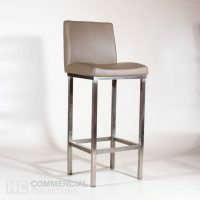 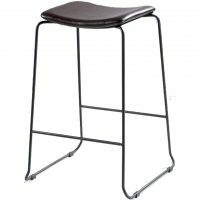 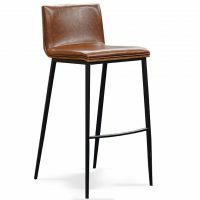 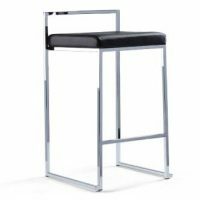 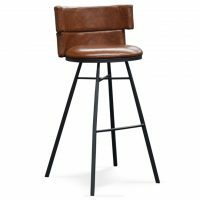 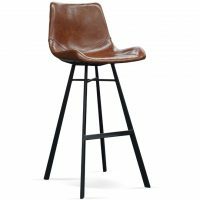 Buying bar stools is just like buying any piece of furniture, except bar stools are not for the pets or the kids and their friends, so it is kind of exclusive and personal. 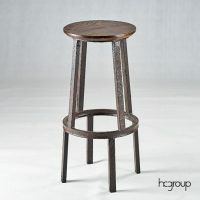 Visit the local furniture stores. 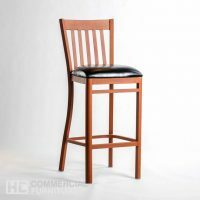 Aside from having the obvious convenience of being near a lot of bar stools to choose from, buying local is good practice as it supports local businesses. 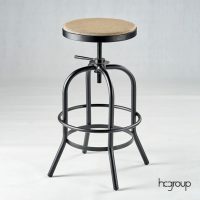 If you are aiming for vintage looking bar stools, try sifting from garage and estate sales. 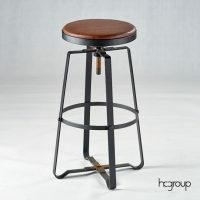 Old is gold and period bar stools are usually well kept items. 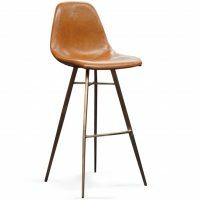 Previously owned bar stools have a certain character that some actually cherish. 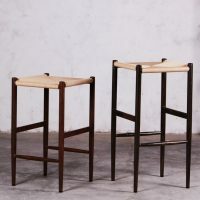 Some purveyors of fine furniture pieces pick these bar stools due to their age and design, some just want to own them for bragging rights. 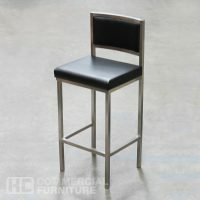 The idea of bar stools with history is an intriguing one. 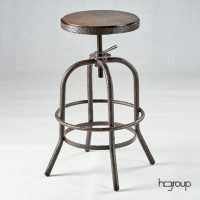 Antique or simply old bar stools make for good conversation pieces especially when drinkers are running out of topics but not yet out of ‘thirst’. 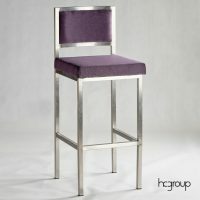 Splurge without guilt. 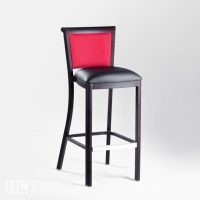 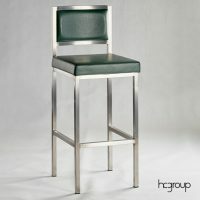 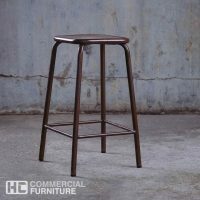 If your choice of bar stools will break the bank, then they have to be of the best quality. 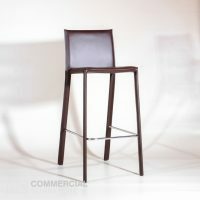 However, everybody knows that superior quality need not be expensive. 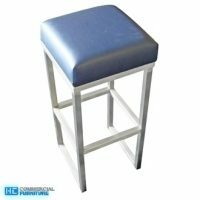 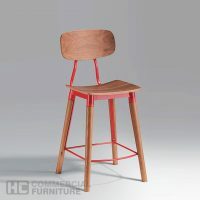 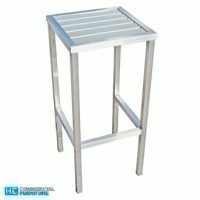 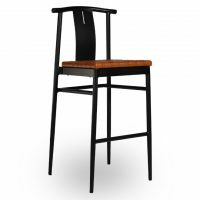 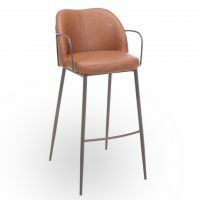 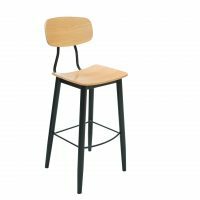 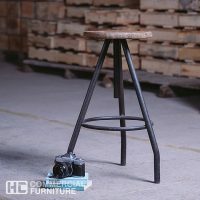 Sure bar stools that speak for themselves will not be cheap but they are worth it if you are planning to spend considerable time sitting in them. 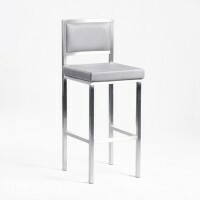 After all, how much would a person be spending if he or she is drinking outside in posh nightclubs or opulent lounges? 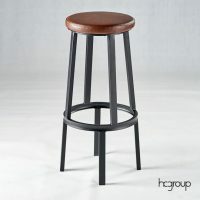 Choose bar stools wisely. 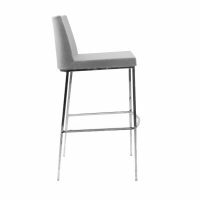 A sample of the simplest designs are Bondi bars tool which have neither back or arm rests while a Capri comes with slim chrome-shiny legs. 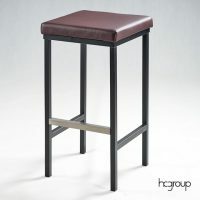 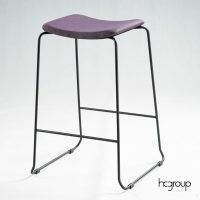 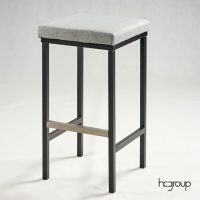 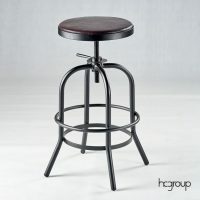 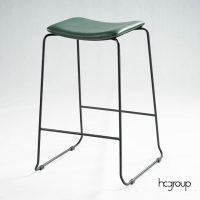 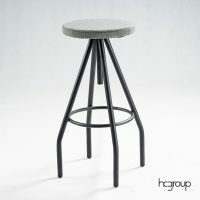 The choice of bar stools reflects personal choices and habits. 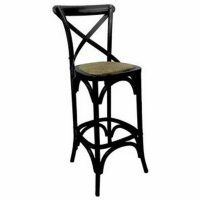 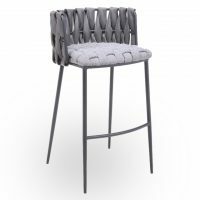 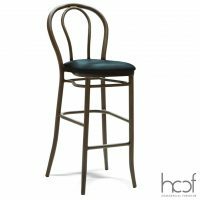 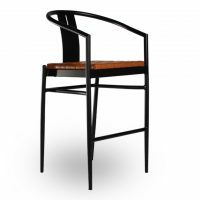 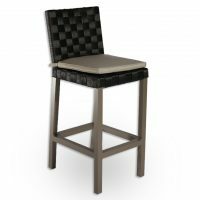 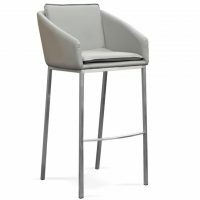 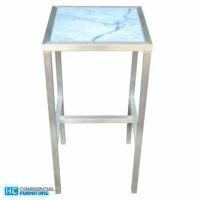 For those who tend to drink rather heavily, sturdier designs are better for safety reasons while elegant bar stools which although totally functional, look more like designer pieces will do. 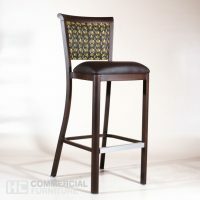 Bar stools are such versatile and easy accents that any home will instantly look better after installing a pair.